Trivia: This was 100th film for music directors duo Raj and Koti. 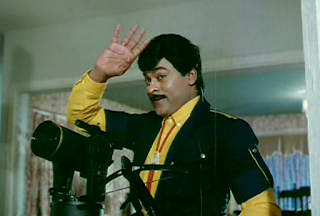 Trivia: Gollapudi Maruthi Rao has been received a Nandi Award as Best Dialogue Writer. Trivia: This film has won the National Film Award as Best Feature Film in Telugu. This movie received Dipolma of Merit award in Mascow International Film Festival in 1989. Trivia: This film got Best Feature Film on National Integration and Allani Sridhar received Best Director of a Debut Film award in Nandi awards. Trivia: Vijaya Santhi got Best Actress award in 1990 National Film Awards. Trivia: This was inspired by 'Missamma'. Trivia: This was base on Yandamuri Veerendranath's novel RUDRANETHRA. 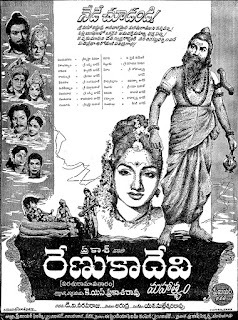 Trivia: This was first Telugu film for Deepika Chikhalia, who was famous for her role as Seetha in TV mega serial RAMAYAN. Trivia: This was based on a real life story of Sabitha Badhei, a tribal woman. It got a Nandi award as Second Best Feature Film. 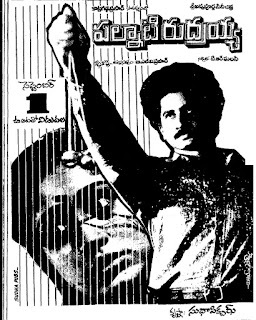 Trivia: This was based on Yandamuri Veerendranath's novel THRILLER. Trivia: This movie was dedicated to Safdar Hashmi, the well known communist playwright and director.